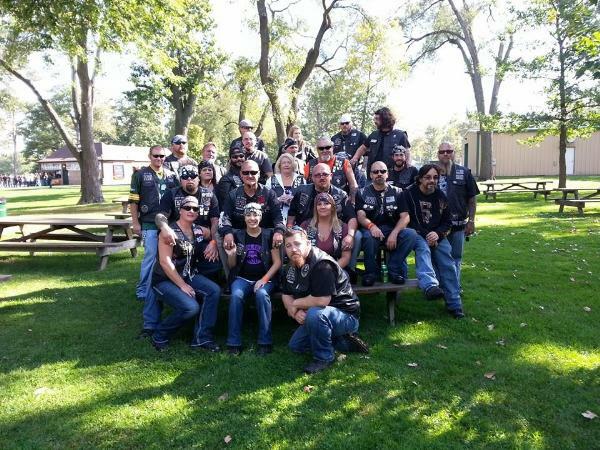 Bikes - Family is Attitude Chapter - Uploaded 4/6/2015 9:32:10 PM Family is Attitude Chapter - Uploaded 4/6/2015 9:32:10 PM View Slide Show of all Photos in this Group. 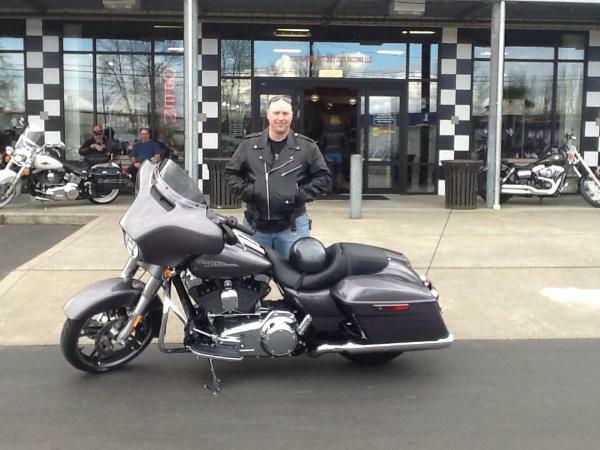 Haldor's bikes - NRR Puget Sound RC Chapter - Uploaded 3/19/2015 2:37:14 AM NRR Puget Sound RC Chapter - Uploaded 3/19/2015 2:37:14 AM View Slide Show of all Photos in this Group. 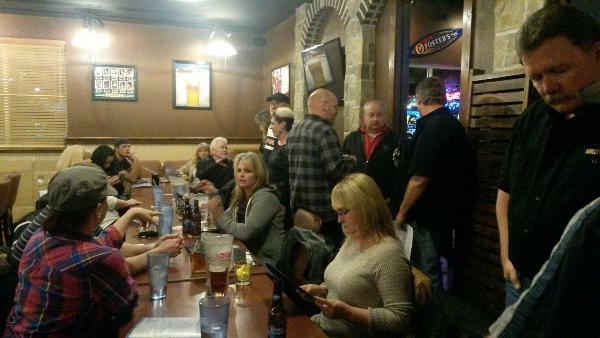 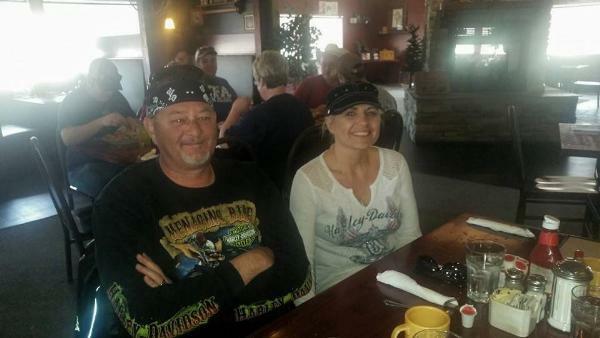 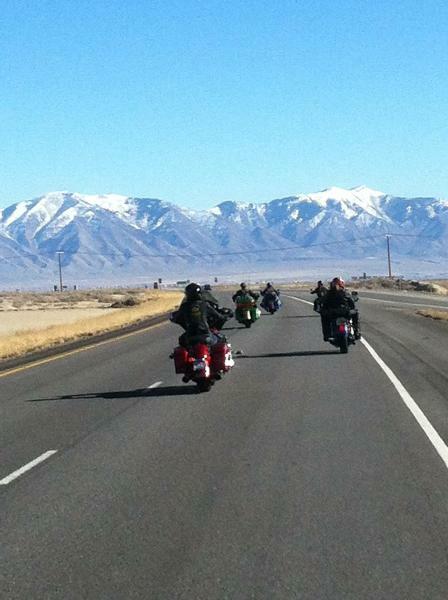 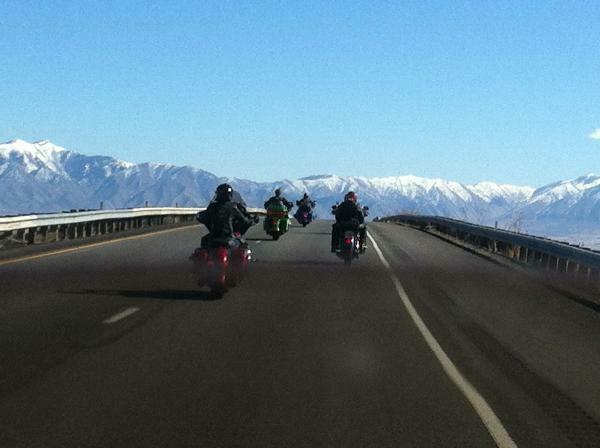 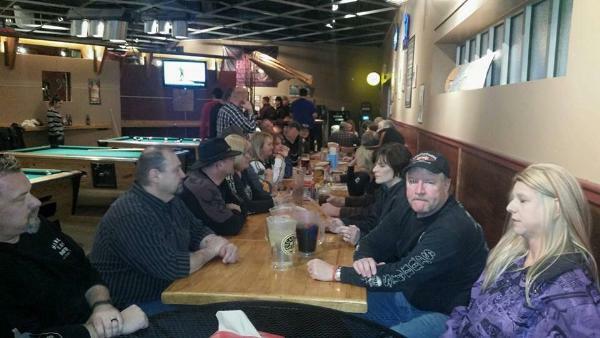 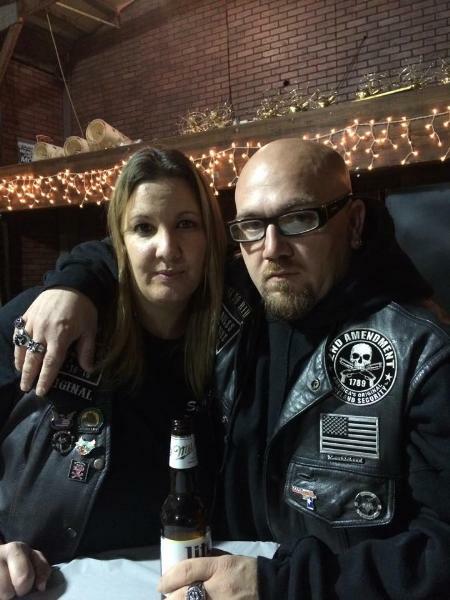 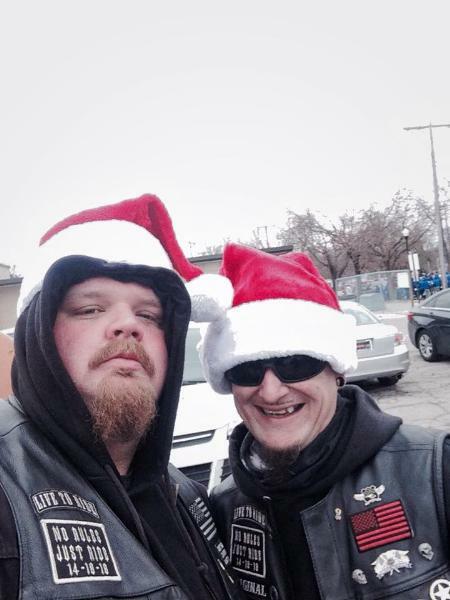 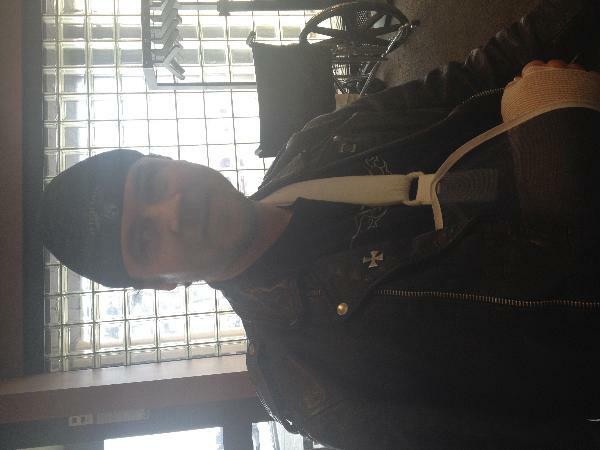 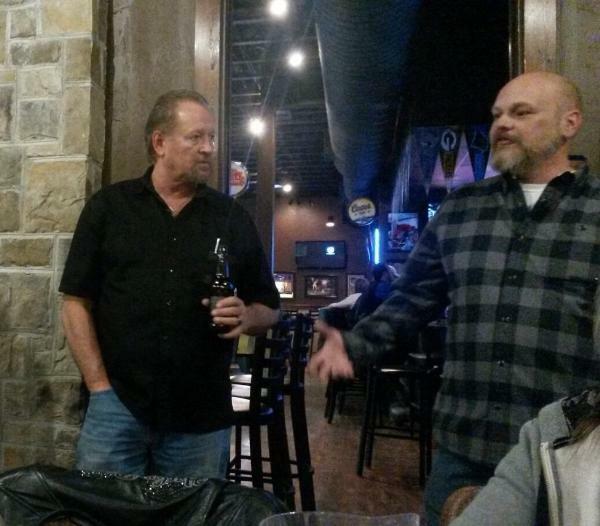 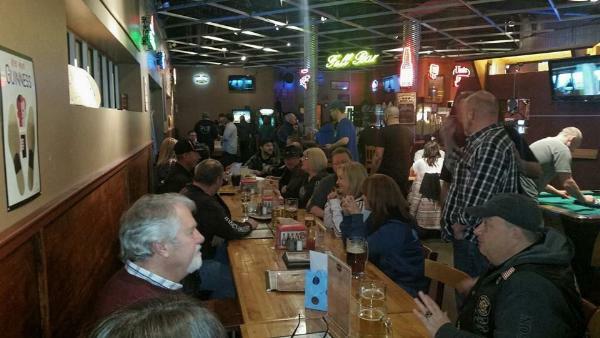 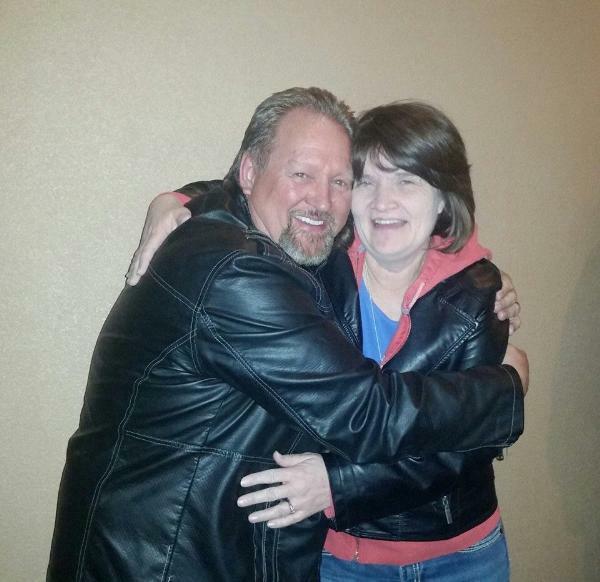 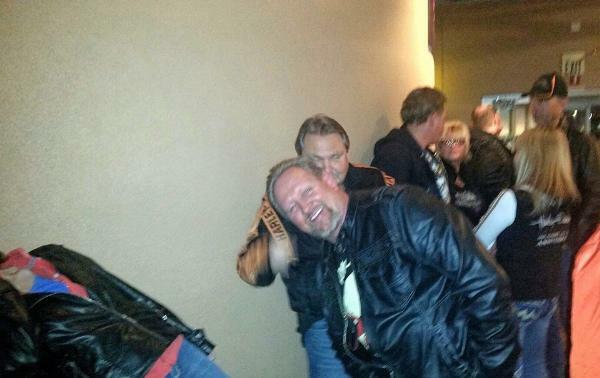 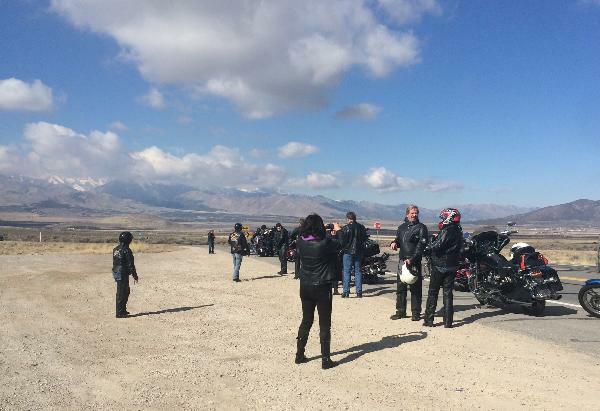 Toxic Hog Events - No Rules Riders of Salt Lake City Chapter - Uploaded 3/15/2015 8:10:54 PM No Rules Riders of Salt Lake City Chapter - Uploaded 3/15/2015 8:10:54 PM View Slide Show of all Photos in this Group. 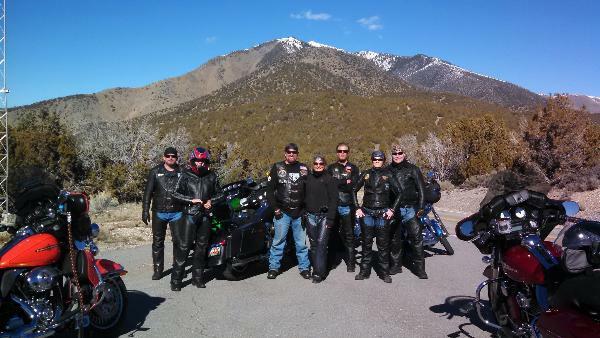 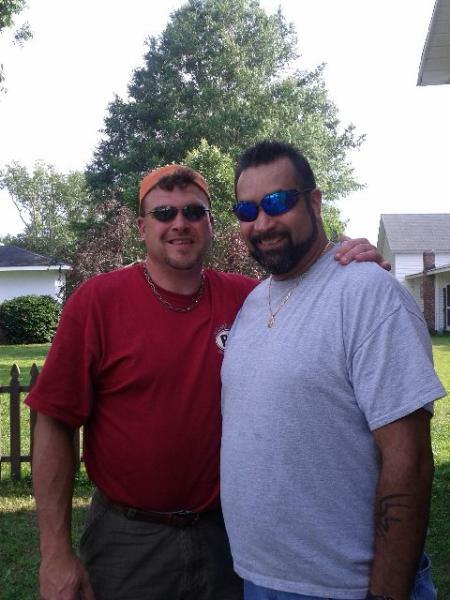 Knuckleheads - Knuckleheads Chapter - Uploaded 3/6/2015 10:00:18 AM Knuckleheads Chapter - Uploaded 3/6/2015 10:00:18 AM View Slide Show of all Photos in this Group. 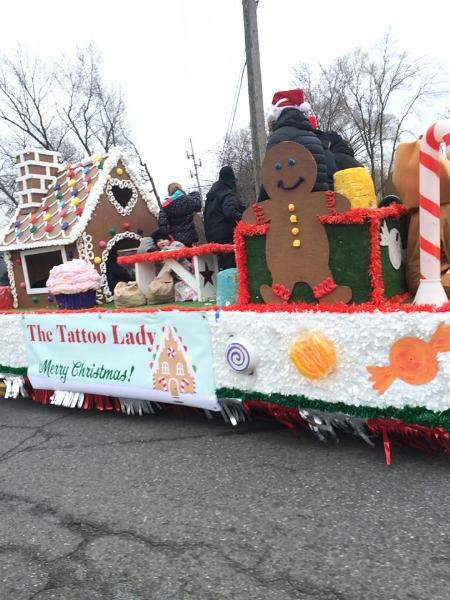 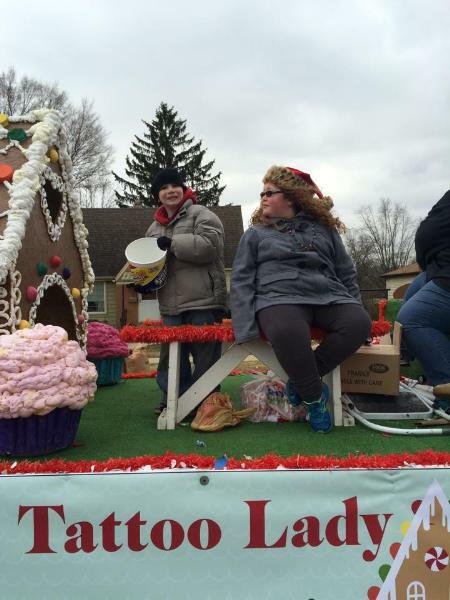 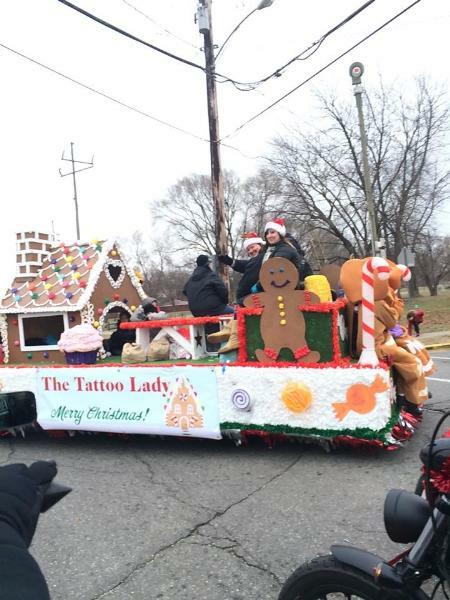 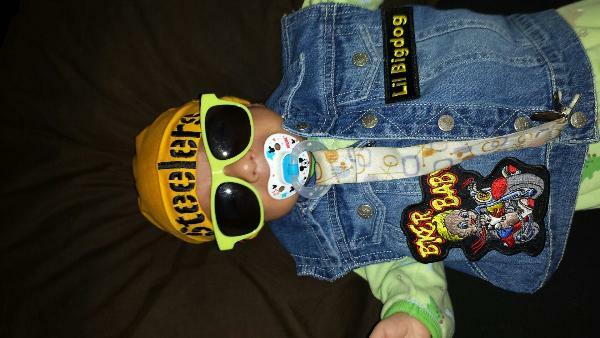 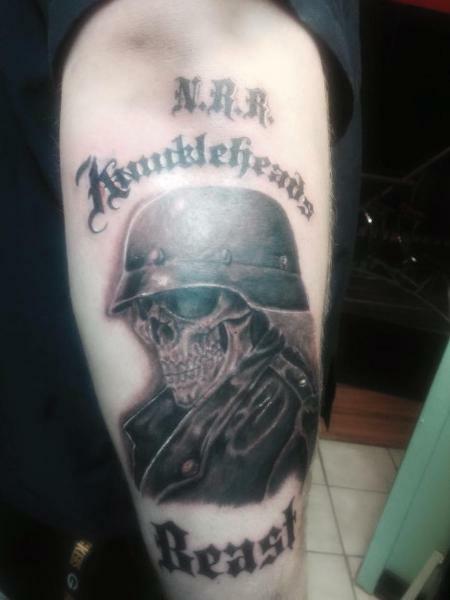 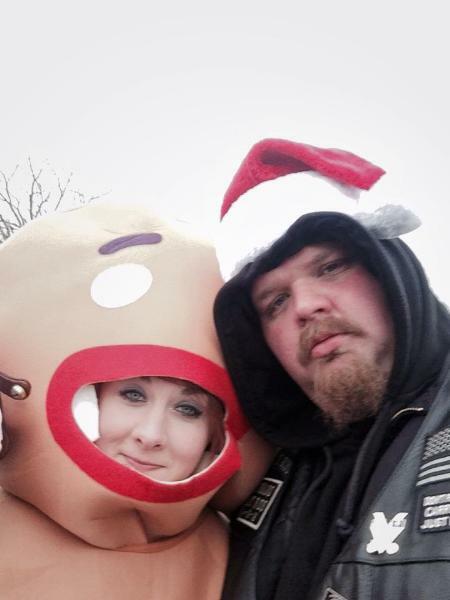 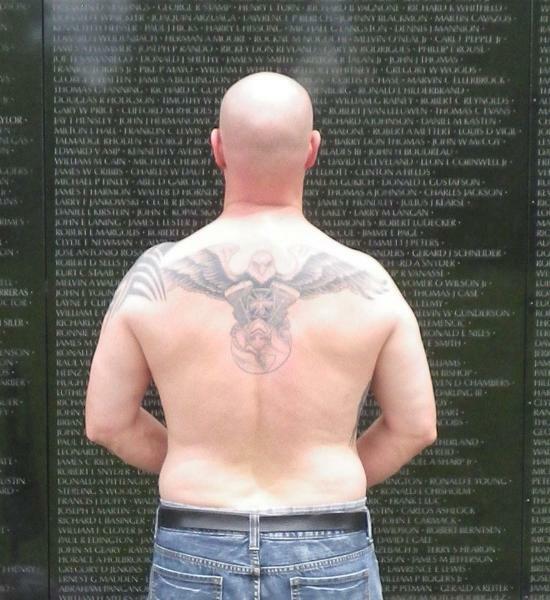 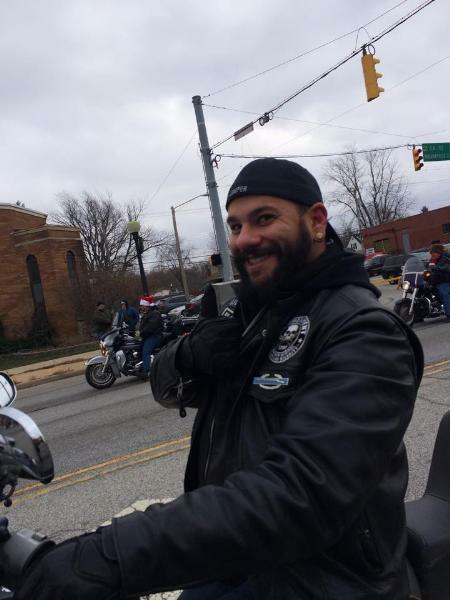 NRR Tattoo (only) - World Wide No Rules Riders Chapter - Uploaded 3/1/2015 3:31:32 PM World Wide No Rules Riders Chapter - Uploaded 3/1/2015 3:31:32 PM View Slide Show of all Photos in this Group. 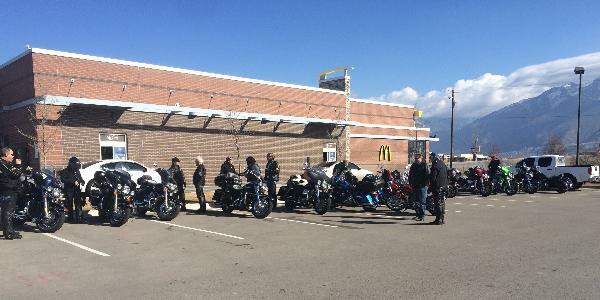 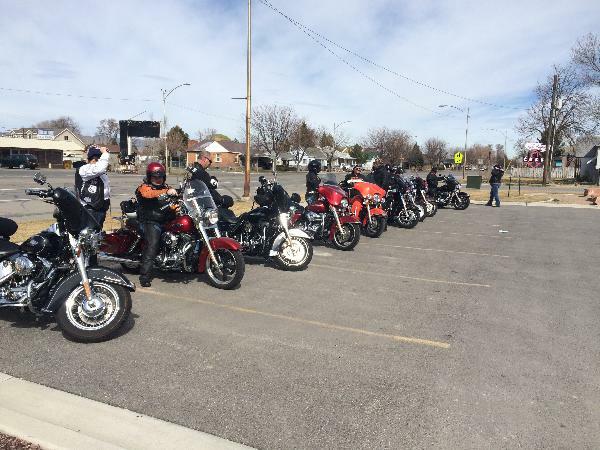 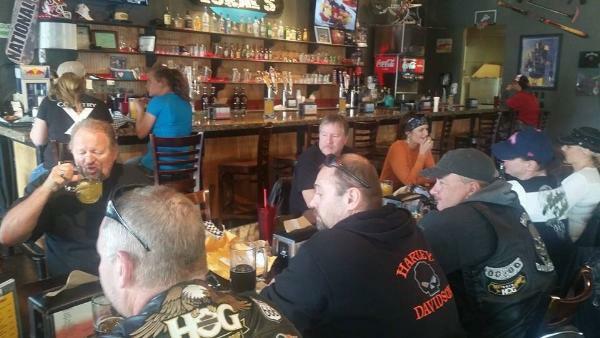 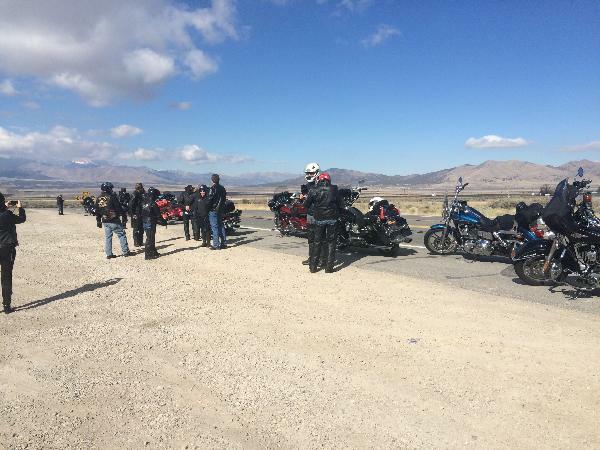 Toxic Hog Events - No Rules Riders of Salt Lake City Chapter - Uploaded 3/1/2015 1:59:29 PM No Rules Riders of Salt Lake City Chapter - Uploaded 3/1/2015 1:59:29 PM View Slide Show of all Photos in this Group. 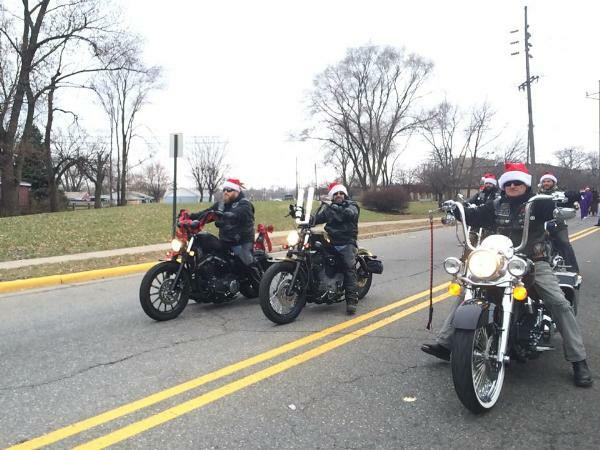 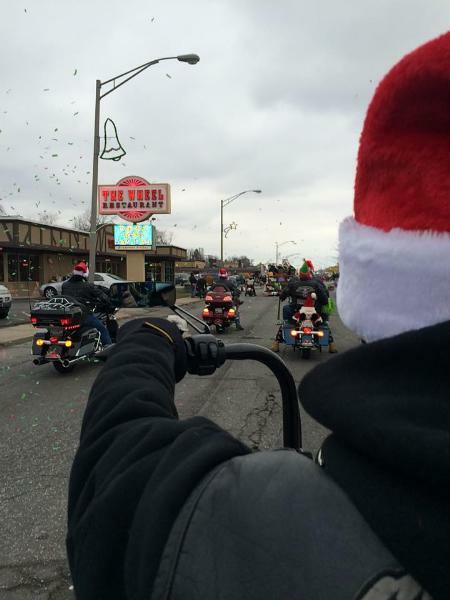 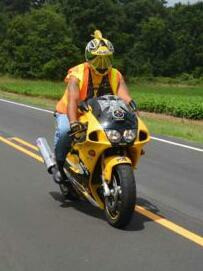 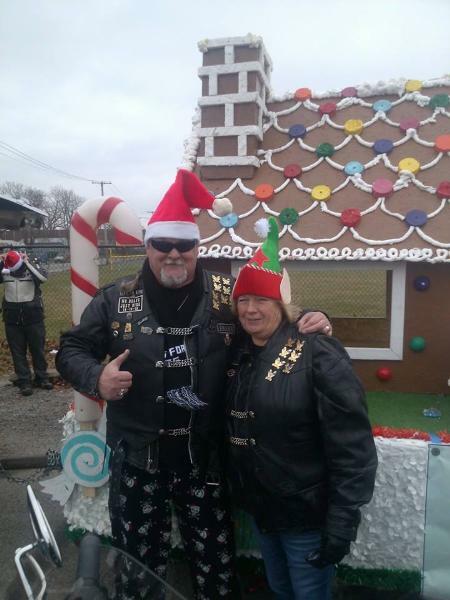 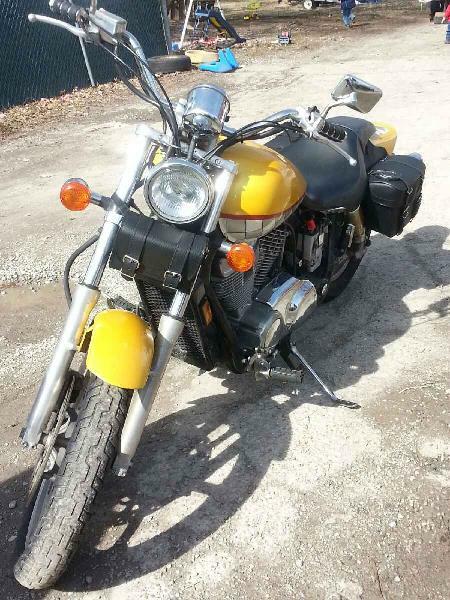 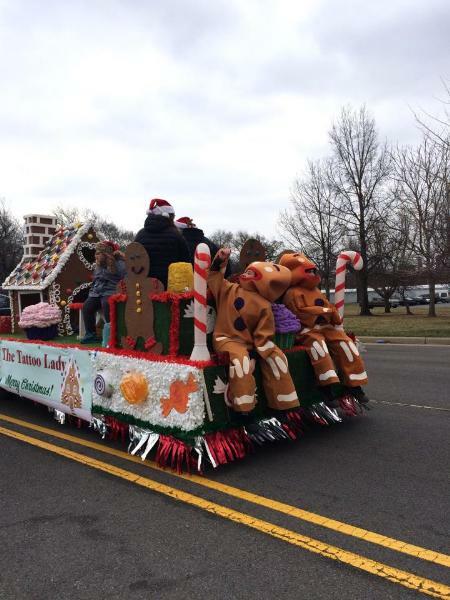 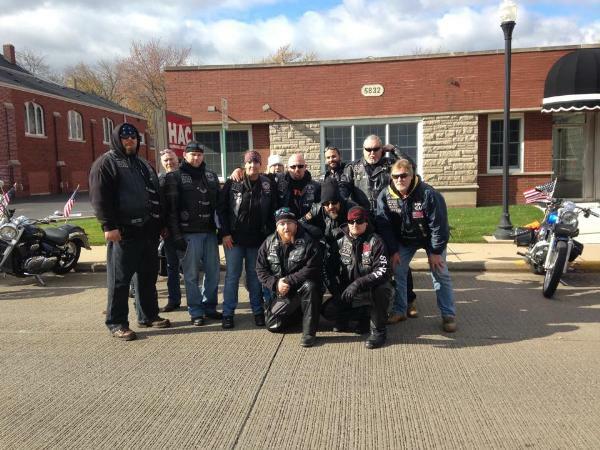 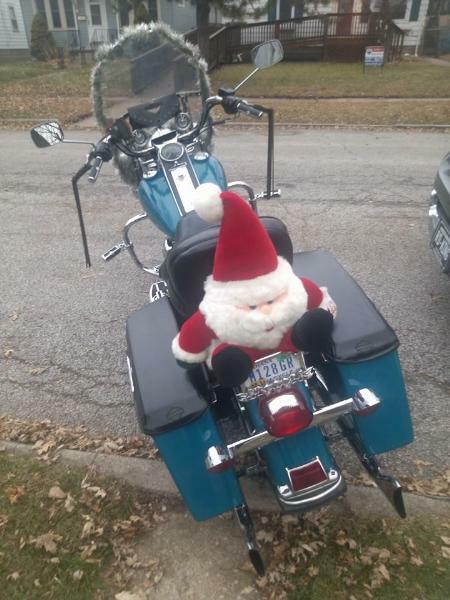 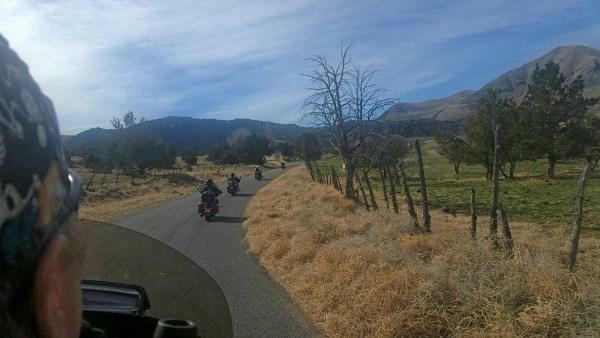 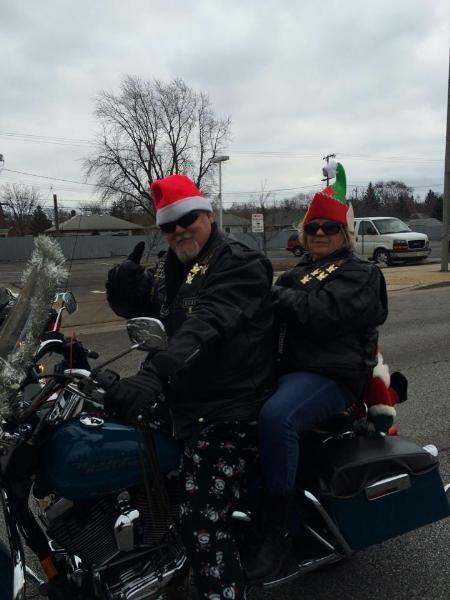 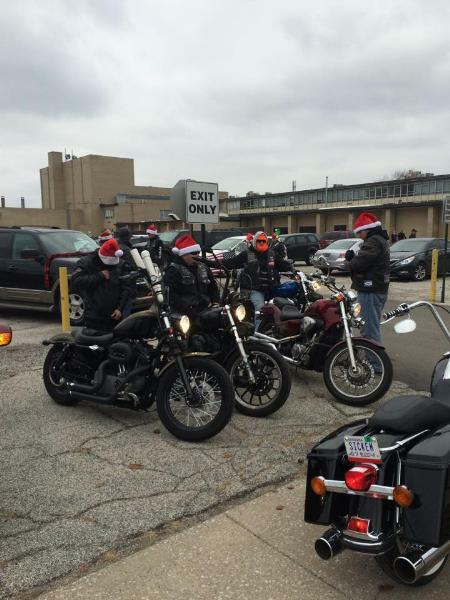 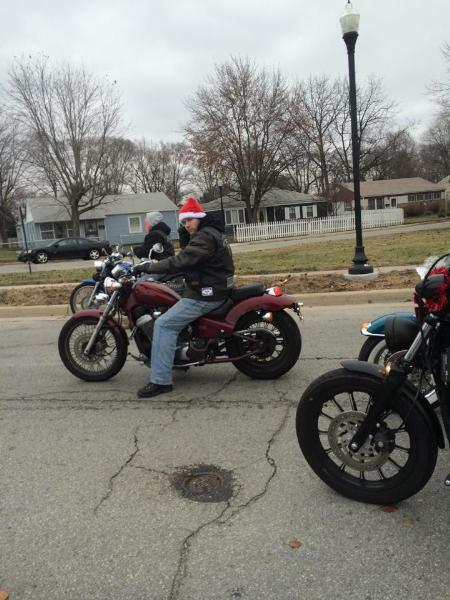 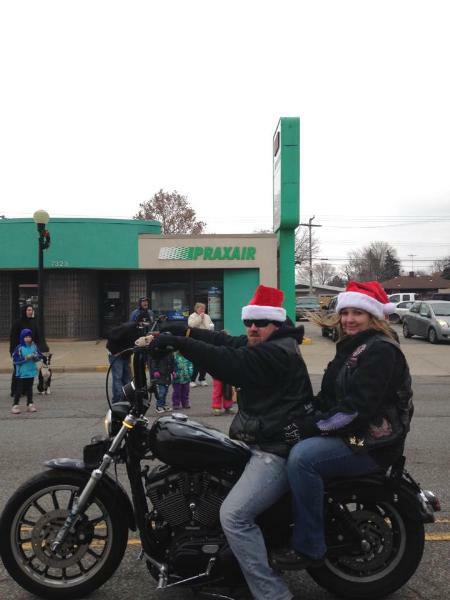 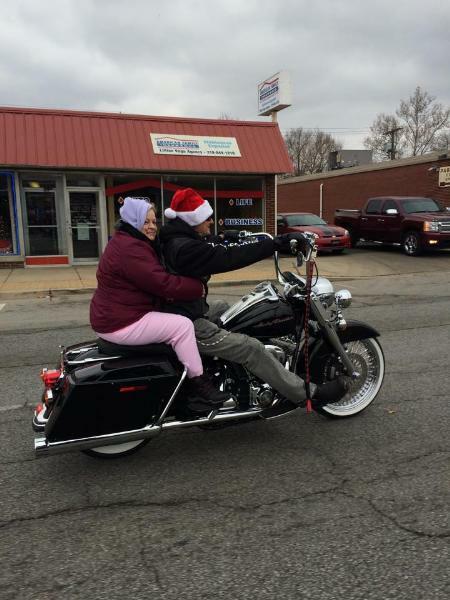 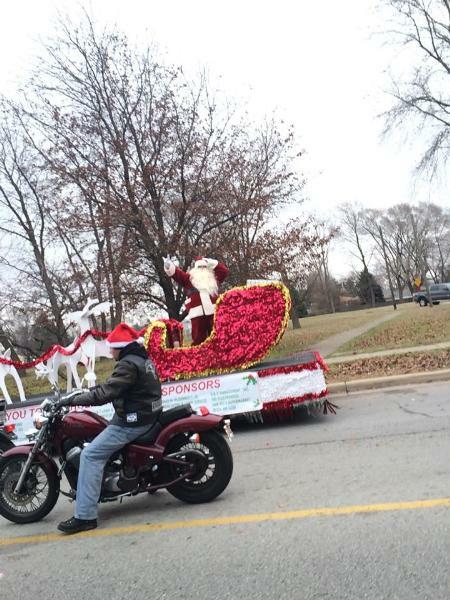 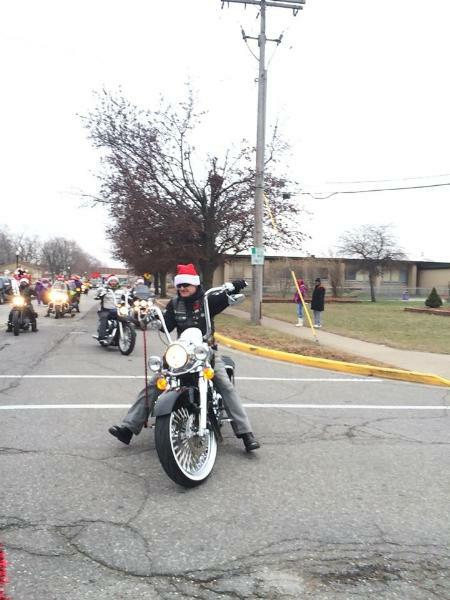 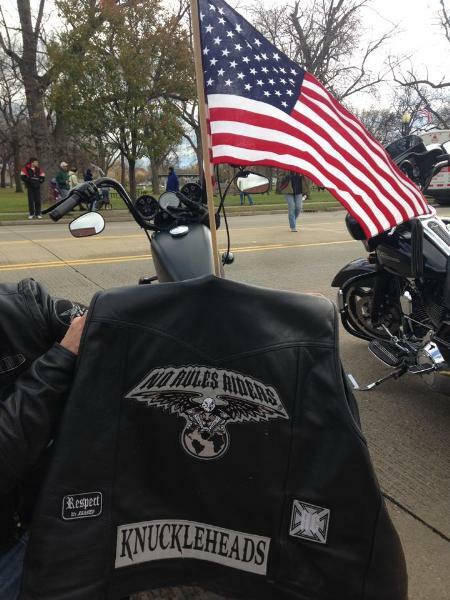 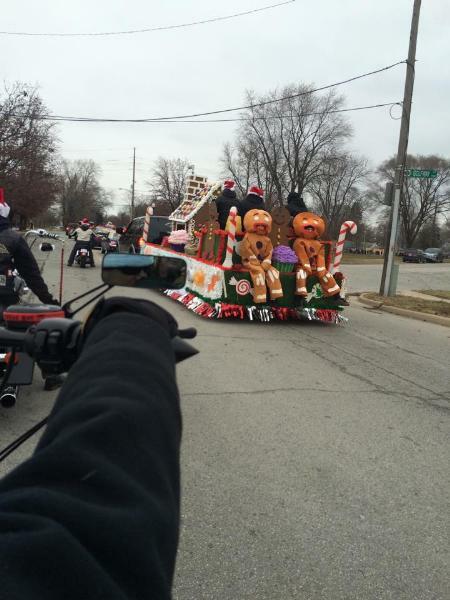 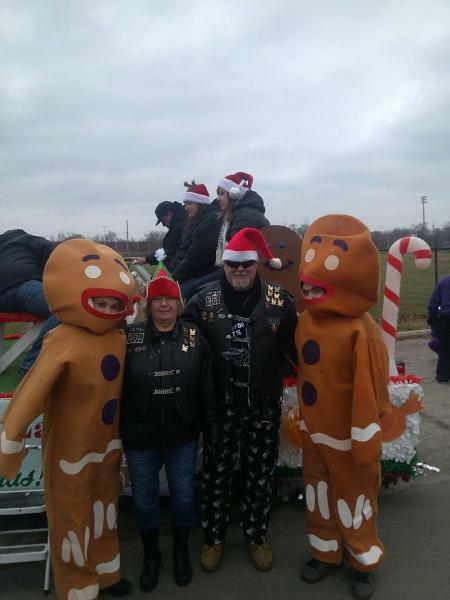 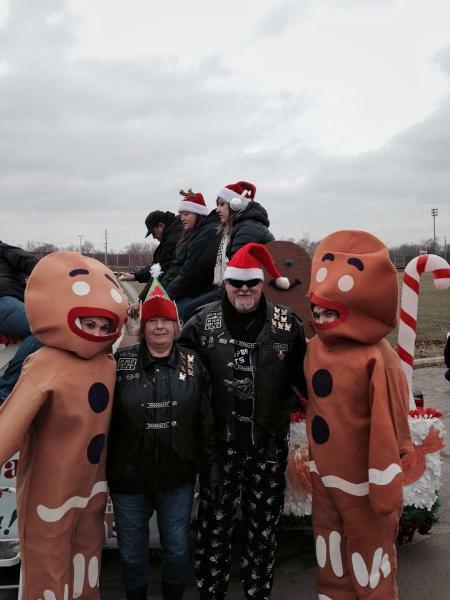 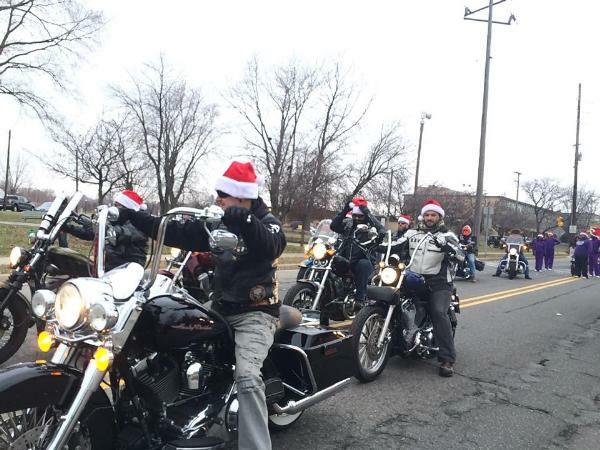 Members World Wide - World Wide No Rules Riders Chapter - Uploaded 1/22/2015 12:24:55 PM World Wide No Rules Riders Chapter - Uploaded 1/22/2015 12:24:55 PM View Slide Show of all Photos in this Group. 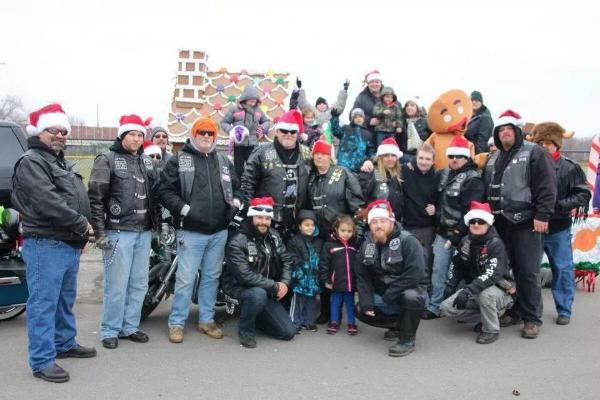 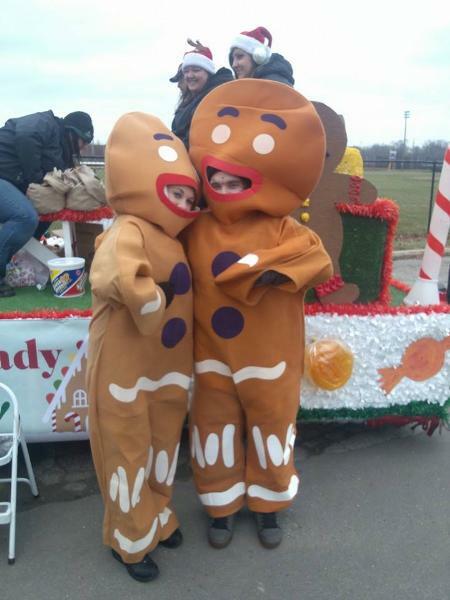 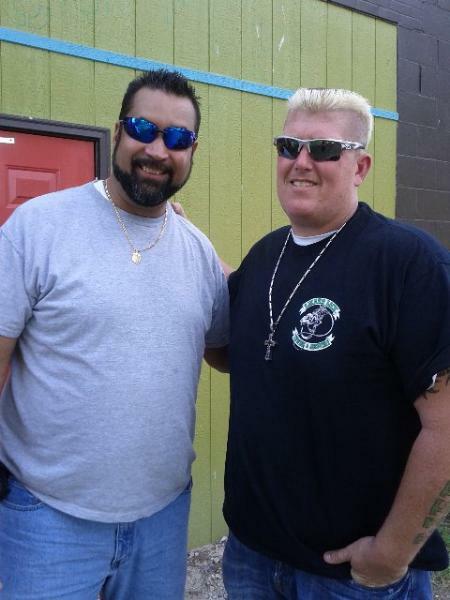 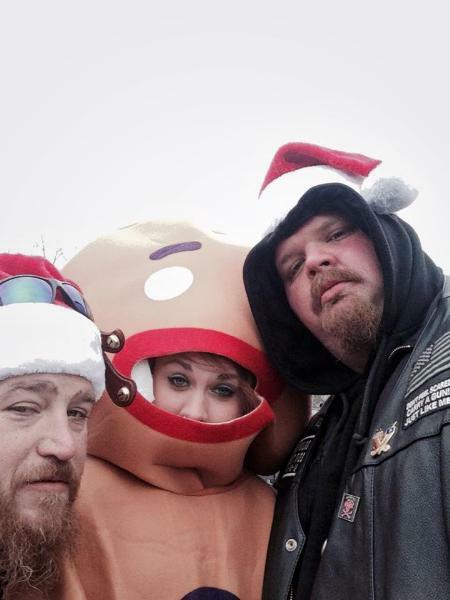 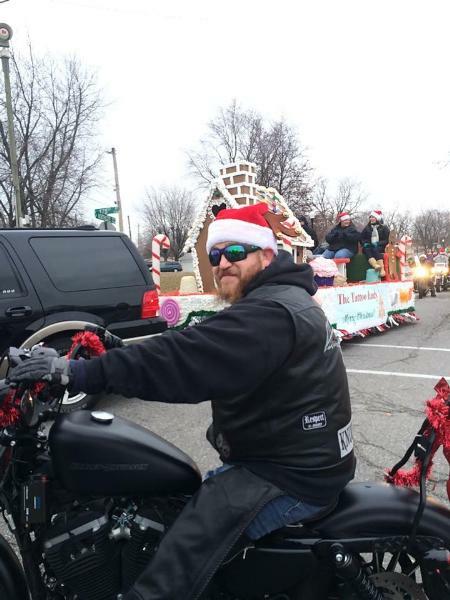 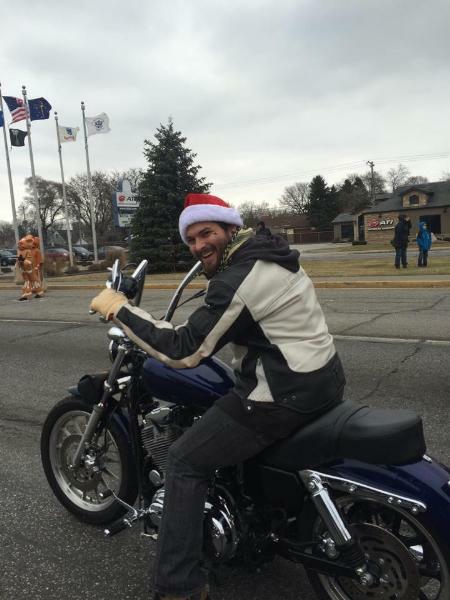 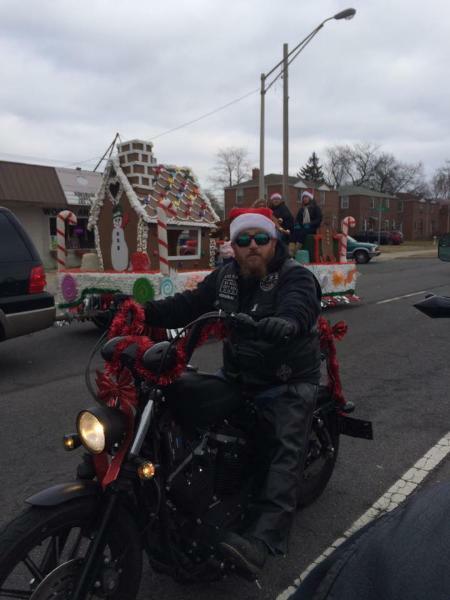 NRR with Celebrities - World Wide No Rules Riders Chapter - Uploaded 1/22/2015 12:09:12 PM World Wide No Rules Riders Chapter - Uploaded 1/22/2015 12:09:12 PM View Slide Show of all Photos in this Group. 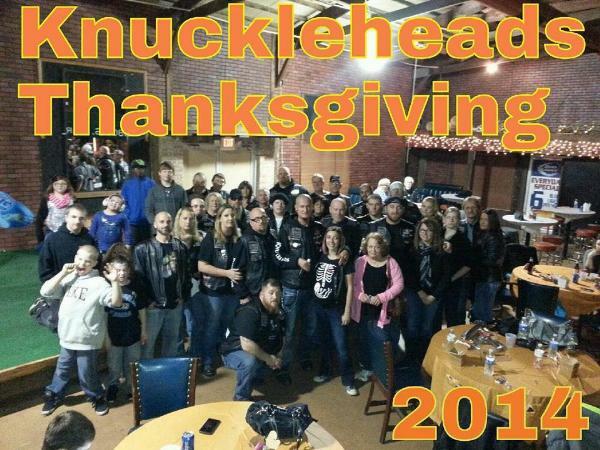 Knuckleheads - Knuckleheads Chapter - Uploaded 12/6/2014 8:00:21 PM Knuckleheads Chapter - Uploaded 12/6/2014 8:00:21 PM View Slide Show of all Photos in this Group.